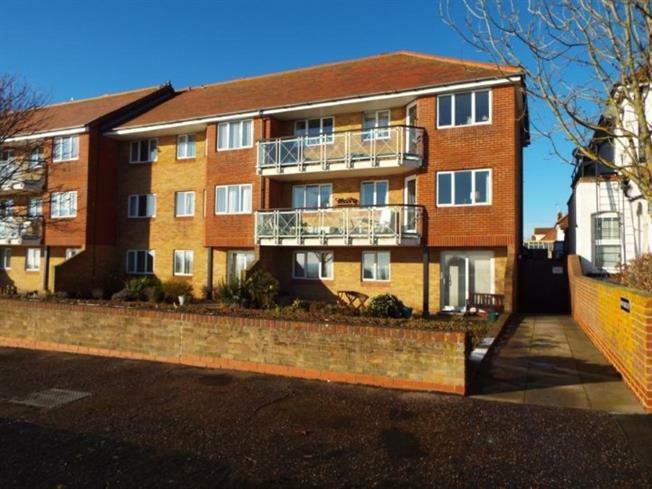 1 Bedroom Flat For Sale in Frinton-on-Sea for £125,000. Situated inside of Frinton On Sea prestigious Gates is this one bedroom ground floor retirement apartment. The property is located on the Esplanade giving you access to the seafront and beach. The complex is for over 55's and features lounge, kitchen, bathroom as well as being warden controlled and communal lounge where you can enjoy time with the other residents. The property is also within a third of a mile to the town centre with its wide range of shopping amenities. Please call to arrange your viewing. Double glazed uPVC window facing the side. Vinyl flooring, tiled splashbacks. Fitted units, single sink and with mixer tap with drainer, overhead extractor. Electric heater, carpeted flooring, tiled walls. Low level WC, panelled bath with mixer tap, pedestal sink with mixer tap.